Since before Christmas, the thoughts and prayers of many people in North Monaghan and beyond have been focused on the family of Kieran McAree from Emyvale. With police in the North believing the 23 year-old is dead, after claims he entered the river near Enniskillen Castle, the focus now is on retrieving his body. The PSNI and other agencies continue to conduct a search operation in the Round ‘O’ area, which began following the report on Wednesday, December 17th, that he was missing. Kieran is described as 5’7” tall, with short curly brown hair, and wore glasses. He may have been driving a Volkswagen Golf car prior to going missing. Police divers searched the lake bed near to the Lough Gates at Lough Erne, eliminating areas of interest located by specialised sonar equipment. A police helicopter and victim recovery dog have also been used to check the surrounding area. 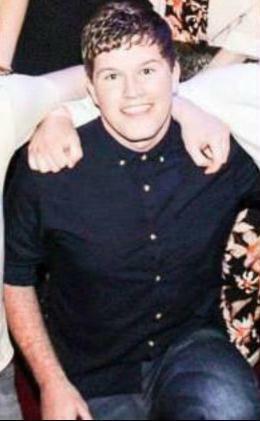 Kieran McAree’s family and friends searched the river banks and kayakers along with private boats checked the Lough. Boyne Fishermen’s Rescue and Recovery divers stayed overnight and were out on the lough at first light. Many dives where carried out in the fast river current making this a very difficult and dangerous task. Other dive teams attended for the family and worked till dark. Three police boats assisted in the tasks and will be back on the water in the morning. Thomas Daly, a volunteer with the Boyne Fishermen’s Rescue and Recovery Service, has said his team which has included up to 37 people will not leave Lough Erne “until we have found Kieran”. “We have spent the last two weeks searching from where the car was last seen, where the shoes were found. We have been studying the river and there was a fair flow on the river the morning he entered it. We are searching along the spots where we believe he could be”. “We will not be leaving yet, no, not until we have found Kieran. We are thinking about the family and are here to help put an end to this, to help them move on,” he said. Scores of people joined the search on Christmas Day and St Stephen’s Day following appeals by family members on Facebook and Twitter. 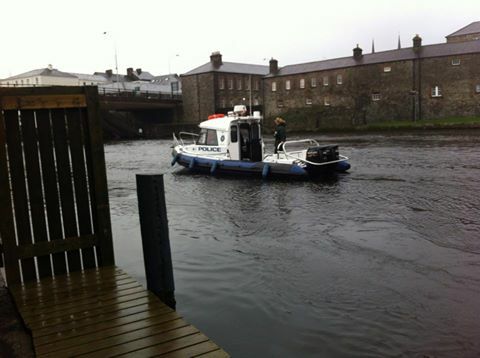 “This is the biggest search I have ever witnessed on Lough Erne. 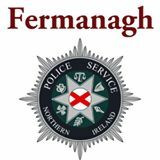 The community in Fermanagh is really pulling together to help Kieran’s family,” Constable Gavin Huey told The Impartial Reporter. “We have been using a helicopter, boats and sonar. The divers have been searching in very cold, fast flowing water. The speed of the river and poor visibility has made it difficult but we are determined to keep going for as long as we can. I have never seen a search of this nature last as long,” he said. Rodney Edwards in his excellent reports from the scene says it is believed that Kieran entered the water after abandoning his Volkswagen Golf near Henry Street in the early hours of December 17. Some of his belongings, including his shoes, have been recovered close to the scene. For his father Martin, mother Geraldine, brother Damien and sister Aisling from Emyvale the wait is an agonising one and there has been a sombre mood at the Round ‘O’ where they have been standing every day since he disappeared. They wait and hope. There are tears, prayers and emotional scenes. Yet among all the sadness, there is a strong sense of community. “The level of support from across the county and across Ireland has been quite extraordinary. From taking part in the search to making food. The Anchorage Coffee Shop at the Round ‘O’ have been making tea and sandwiches and other food for free. Everybody has been out in force; all types of groups, organisations and people – all eager to help,” explained Constable Huey. “All our thoughts and prayers must continue to be with Kieran’s family. I know so many people are thinking about them and want to help and you can see that through this search and the reaction on Facebook. Many people have been getting emotional during all of this. We would just love to get a resolution so we can bring the family some closure. 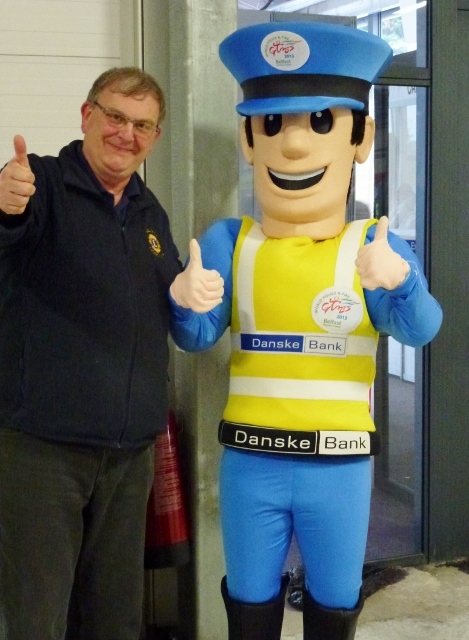 They really do appreciate all the help and support of the people in Fermanagh,” he said. 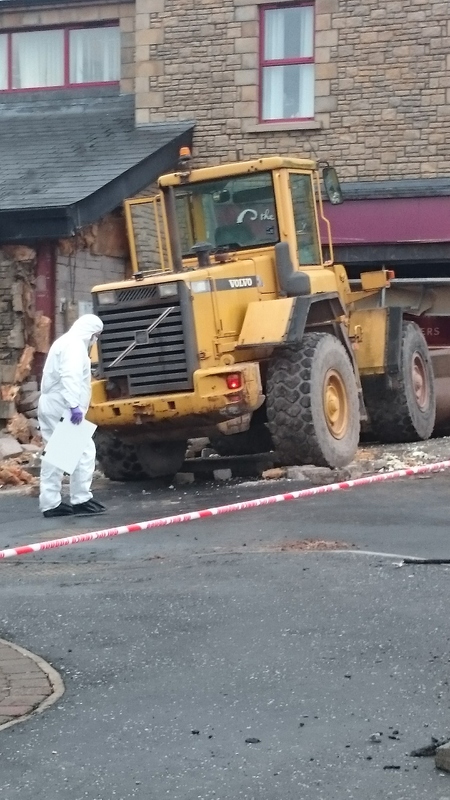 Gardaí in County Monaghan and the Police Service of Northern Ireland are investigating an apparent attempt to steal a cash machine on the main street in Aughnacloy, County Tyrone. 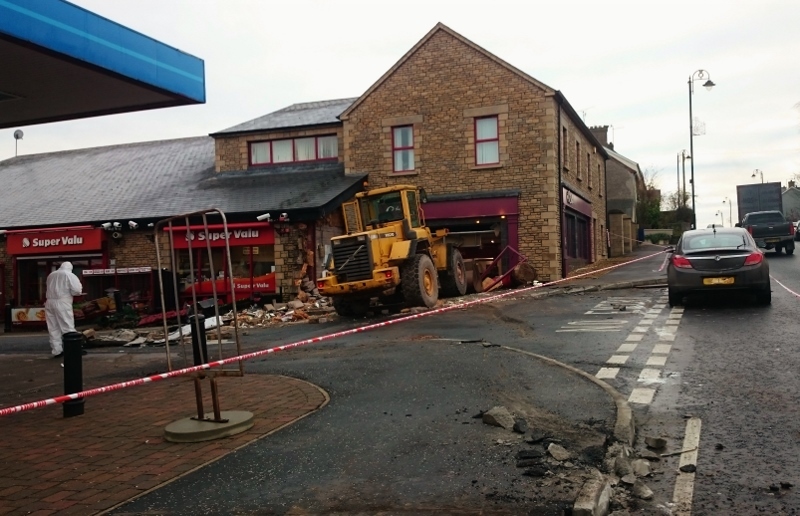 A large digger was used to ram the ATM at the front of a supermarket at Pound Hill early on Wednesday morning. A forensic team has been examining the scene to establish the extent of the damage. At this stage it’s not believed that any cash was taken. Police are investigating a possible link to a trailer abandoned on the Ravella Road in Aughnacloy, a short distance from the border with County Monaghan. Some medals have already been awarded and some of the competitors from the novice section of the ice hockey have already gone home. 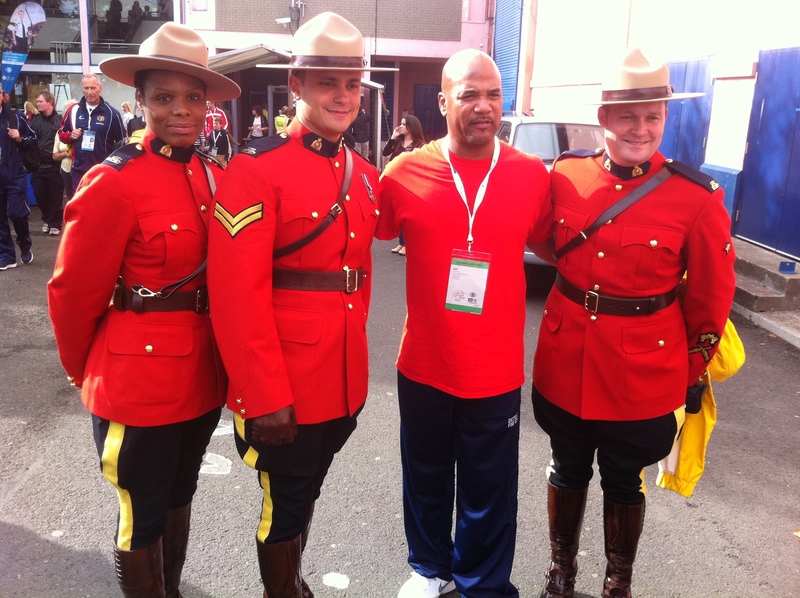 But this was the day set aside for the official opening ceremony of the 2013 World Police and Fire Games. It was a fantastic occasion at the King’s Hall complex in Belfast, with over 10,000 people (mainly competitors and their friends and family) crowding into a specially constructed arena dominated by a large stage. 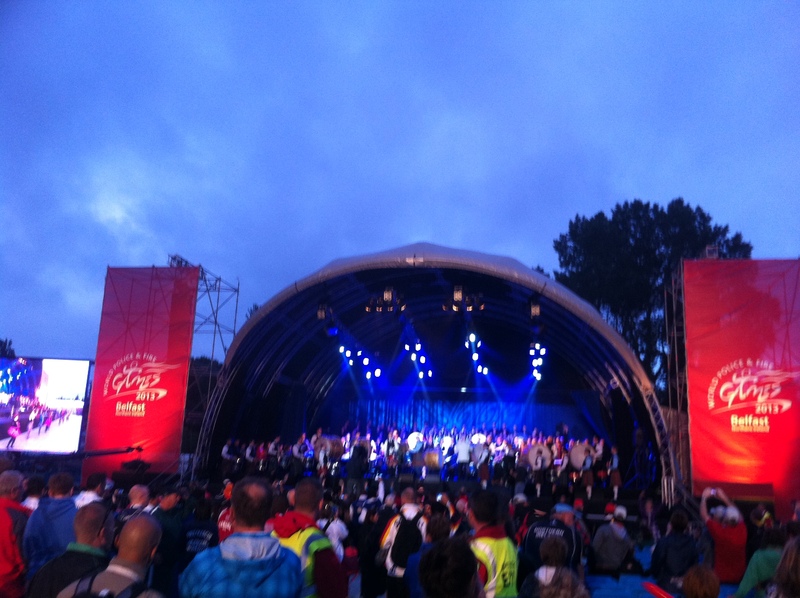 The evening ended with the lighting of the games torch, the raising of the WPFG flag and a performance by Brian Kennedy and other stars. Today I saw the way the Waterfront Hall had been turned into a welcome centre for all the athletes and their supporters. Met some of the volunteers there who were very helpful. When I returned to my car at St George’s Market found two competitors, both from the USA, wondering how to get out to the Mary Peters track to take a look around (one of them will be competing there, the other is taking part in the golf competition). I was wearing my official identification so I immediately offered to bring them to the track and gave them a guided tour of South Belfast (University Road and Malone Road, including the turnoff for Newforge) along the way. When we arrived, both were impressed with the track and I pointed out the new stand, which I was seeing for the first time. Looks well, as do the QUB facilities at The Dub beside the House of Sport. Note: for those who think I have mixed up this photo with the Ivory Coast (who are not represented at the games) take a look at where the hook is on the green section for attaching the tricolour to a flagpole. I insisted on carrying the national flag this way once in Belgium, to the consternation of some of my colleagues! The rest of the Garda/fire/prison service team preferred to carry the Irish flag in what might seem the ‘normal’ way, i.e. green, white and orange. Anyone who wishes to clarify the correct protocol should let me know. 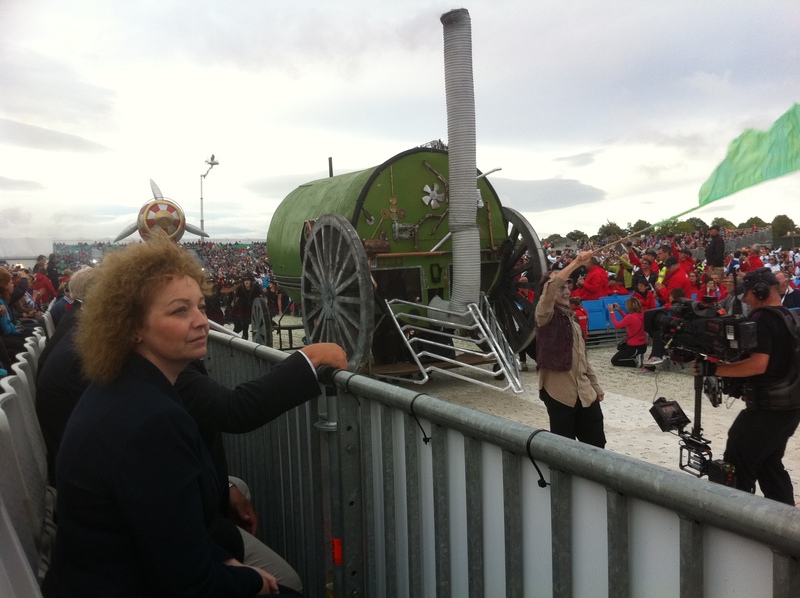 Among the visitors to the ceremony was the President of the Ulster Council of the GAA, Martin McAviney from Ballybay. He will be heading for Croke Park on Saturday to join his fellow county-man Paraic Duffy (Castleblayney and Scotstown), Ard Stiúrthoir Cumann Lúthchleas Gael. No doubt both of them will find it difficult to remain entirely neutral when the Farney army meet Tyrone in the All-Ireland quarter-final! Gaelic football is one of the sports at WPFG 2013. Following yesterday’s statement by Ed Moloney and Anthony McIntyre regarding the Boston Tapes and the Historical Enquiries Team, there has now been another twist in the story. Reports on both BBC (NI) and RTÉ News say that transcripts of interviews with the late Dolours Price, carried out as part of the Boston College project, have been handed over to the PSNI. The former IRA member who died in January was one of several ex- paramilitaries, interviewed by Moloney and McIntyre as part of a Boston College project to create an Oral History of the “troubles”. The recordings were started in 2001 and were made on the condition that confidentiality would be guaranteed until after the death of the republican and loyalist paramilitaries who took part. The PSNI sought access to the transcripts as part of their investigation into the disappearance of Belfast mother-of-ten, Jean McConville, who was abducted and murdered by the IRA, then buried secretly. But the director of the Boston College Project, Ed Moloney and researcher Anthony McIntyre insisted Price did not make claims about the Disappeared in her interviews. They took a legal action to try to prevent the handing over of the interviews. In a statement the PSNI said two detectives from the Serious Crime Branch had travelled to Boston to take possession of materials authorised by the United States appeal court as part of their investigation into the murder of Jean McConville. Mr McIntyre said they were disappointed at the move. He said both he and Ed Moloney would fight to prevent any more transcripts being handed over to the PSNI. Crisis In Historical Enquiries Team Probe Of NI’s Past Shows Need For A Fresh Start And An End To Boston College Probe. Following the decision by the Policing Board of Northern Ireland to suspend all reviews by the HET of military cases and in light of the board’s expression of no confidence in the leadership of the HET on foot of a damning report by the British Inspectorate of Constabulary into the HET’s performance, we call upon the British authorities to immediately suspend the ongoing PSNI investigation resulting from the subpoenas served on Boston College. We also urge both the US and British governments to immediately withdraw the subpoenas served against Boston College’s Belfast Archive. It is clear from the HMIC report, from the rigorous investigations carried out by Dr Patricia Lundy, from our own examination of the HET’s record and from the response of public and politicians to this crisis that there is no confidence in the way the British authorities are dealing with the sensitive and all important issue of Northern Ireland’s troubled past. The way the authorities have invested so much time and money pursuing the Boston archives is in stark contrast to the slipshod and half-hearted efforts that the HET has put into investigating state sponsored violence, especially killings carried out by the British Army. This, we believe, is symptomatic of the double standards that have infected the HET-based approach to dealing with the past. 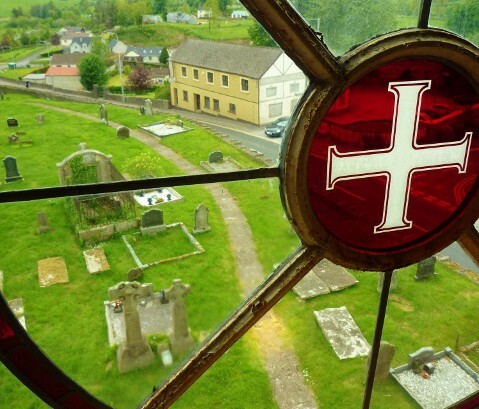 We urge the British and Irish governments to suspend all criminal and non-criminal inquiries into the past until agreement has been reached by all parties on a credible way forward and a mechanism to deal with the past has been created in such a way that it commands widespread confidence and support. “What do you call a Linfield fan with a bottle of champagne? — ‘Waiter! 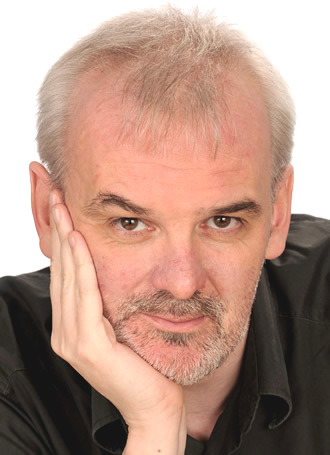 '” Just one of the jokes from comedian and actor Tim McGarry as he warmed up a crowd of around 3000 members of Team 2013. 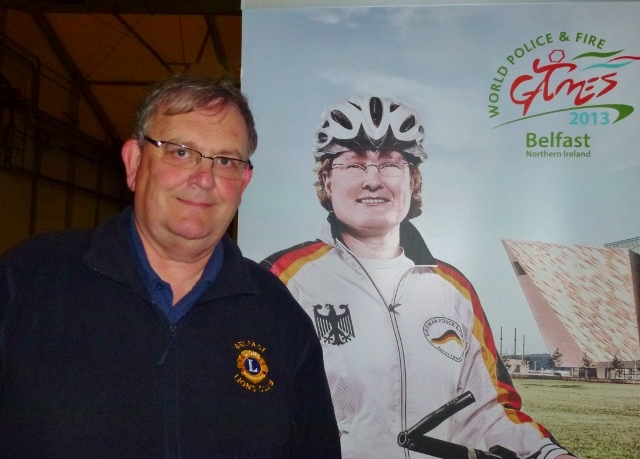 The volunteers gathered at the King’s Hall in Belfast for a bonding session designed to explain their roles in the forthcoming World Police and Fire Games. Around 3500 have been recruited after undergoing an initial interview. They have now been assigned to sixteen teams, each with a specific role such as ceremonies, games administration and medals. As President of Belfast Lions Club, I have offered my services. I have been assigned not to a media role but rather to the logistics team to assist with event management at some of the venues and to deliver equipment and logistics across the Games, a job that will be done by the transport section, which a former colleague of mine in RTÉ will be involved with. I met him amidst the crowd at the induction, which was also attended by my wife who will be joining the Games Ambassador team. It was a fun occasion and the organisers are determined to make these the friendliest Games ever. Around 7000 competitors from 60 countries will be participating in the event from August 1st-10th, so final preparations are being made over the next 38 days including training for volunteers in their specific roles. 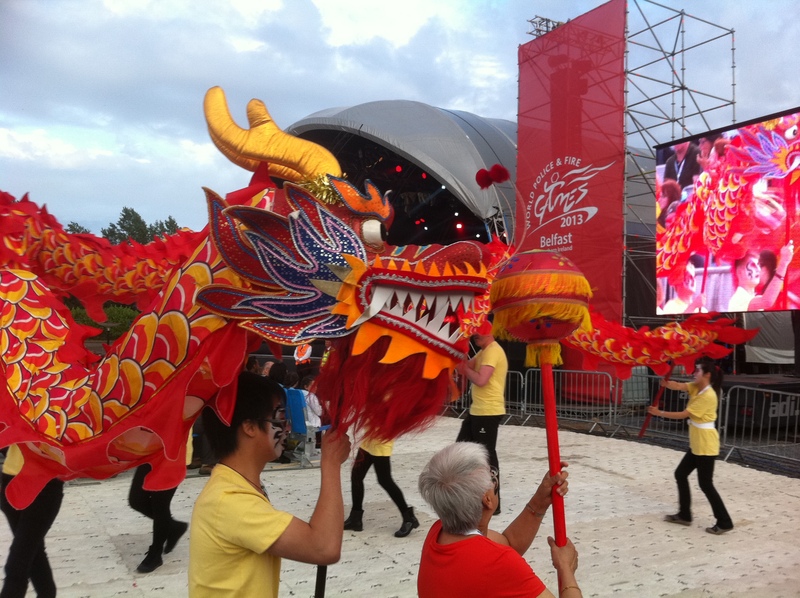 After that the volunteers will receive their bright red uniforms, examples of which were modelled for the audience. The visitors are expected to bring family and friends with them, so it will be quite a boost for the Northern Ireland tourist industry. 56 sports will be held at over 40 venues, many of them in the greater Belfast area, but spread throughout the North. The new Aurora aquatic and leisure complex in Bangor with its 50m Olympic pool will be used for swimming, waterpolo, netball, bench press, push pull, and Toughest Competitor Alive. Dame Mary Peters who helped the local organisers persuade the WPFG international committee to bring the Games here said they would be the largest ever sporting event in Northern Ireland. Belfast had been shortlisted with Innsbruck in Austria, but won because of the enthusiasm and integrity they had shown in their bid. 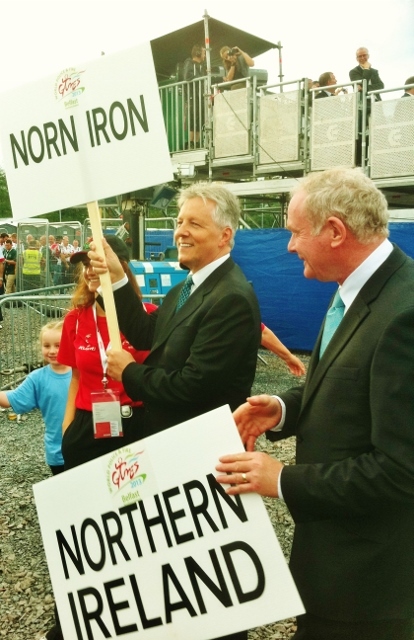 She said the event would help to enhance the profile of Norn Iron internationally. 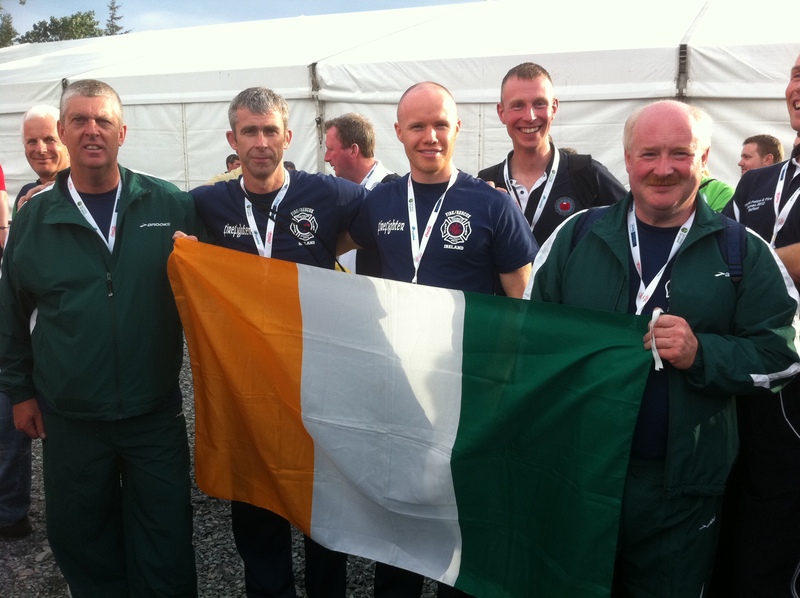 The Police Service of Northern Ireland PSNI are one of the services hosting the games along with the Northern Ireland Fire and Rescue Service NIFRS and the NI Prison Service. 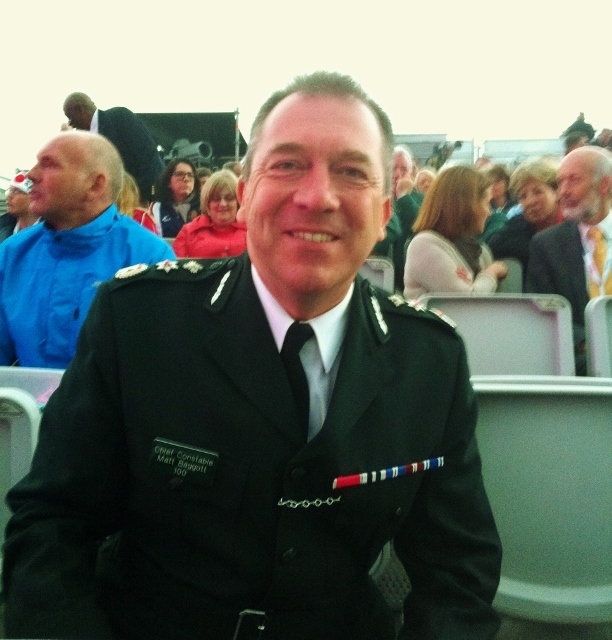 Deputy Chief Constable Judith Gillespie said she was immensely proud to be hosting the Games as a Belfast girl. She is a former pupil of Belfast Royal Academy, as she reminded readers of her blog in April. The Fire and Rescue Service training centre at Boucher Road in Belfast is where the interviews for potential volunteers were carried out: some 6000 people applied originally. It will also be used for some of the training sessions for the different teams of volunteers over the next few weeks. At Custom House Square in Belfast city centre a tented village will be set up where the competitors can gather and get to know each other at the end of the events they take part in. The second half of the Saturday afternoon session (after a much needed break facilitated by one of the main sponsors Coca-Cola) was introduced by mind-reader, entertainer and speaker David Meade, keeping the large crowd enthralled. Afterwards came speakers representing each of the 16 teams. South Belfast MLA Conall McDevitt is among the team of volunteers and did his best to energise the audience, some of whom had drifted away by that stage. The closing speech was given by the chief executive of Volunteer Now, Wendy Osborne. Roll on the Games! As the union flag protest continues in Belfast, there was another sinister turn when it was revealed that a local journalist who had been writing about the issue was sent a bullet in the post. The bullet was intercepted before it reached the journalist. At the same time a bullet was sent to a leading SDLP politician and the home of an SDLP Councillor in Belfast was attacked. Since the start of the protest, some Alliance party politicians have also been targeted in a similar manner, specifically the East Belfast MP Naomi Long and Jutsice Minister David Ford. Bullets were also sent to two Sinn Féin representatives. Such intimidatory actions need to be condemned without reservation as they are a threat to democracy. In a statement, the National Union of Journalists expressed grave concern at confirmation that the Police Service of Northern Ireland had intercepted a letter containing a bullet addressed to a Belfast-based journalist. 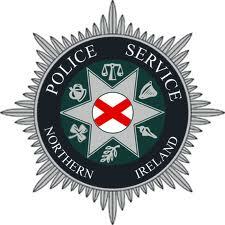 The journalist was advised by the PSNI that the letter containing a bullet was intercepted at the weekend. The letter was sent following the journalist’s reporting of Loyalist rioting in Belfast. NUJ President Barry McCall described the letter as the latest in a series of despicable attempts to intimidate journalists working in extremely difficult circumstances in Northern Ireland. He said the posting of a bullet to a newspaper, addressed to a named journalist, represented an attack on journalism and on democracy. “This incident must be seen in the context of recent attacks on journalists and elected public representatives and should be condemned by all who support the democratic process”, he added. NUJ General Secretary Michelle Stanistreet said the incident emphasised the need for vigilance on the part of journalists and media organisations in Northern Ireland. She said employers and journalists – staff and freelance, needed to be alert to the very real dangers which arose when covering conflict situations. She said the lack of respect for the rights of journalists to work unimpeded presented a particular challenge. The bullet sent in the post was clearly indeed to send a signal to the media. “Over many years journalists have stood firm in the face of intimidation and they continue to do so”, she said.